We are very excited to announce the launch of two new driver guided tours for 2018, firstly our Hadrians Wall and Scottish Borders 3-day tour, and our Islay and West Coast 5-day whisky tour. 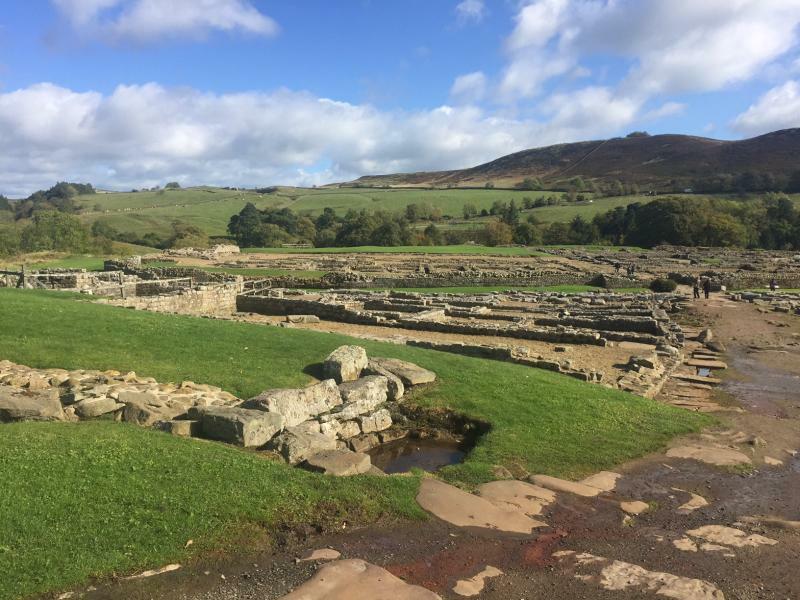 The 3-day tour to Hadrians Wall and the Scottish Borders is perfect for those who want to visit the 2000-year-old Hadrians Wall, the North-West frontier of the Roman empire for nearly 300 years, as well as the picturesque rolling landscapes and villages of the Scottish Borders. See here for more information. 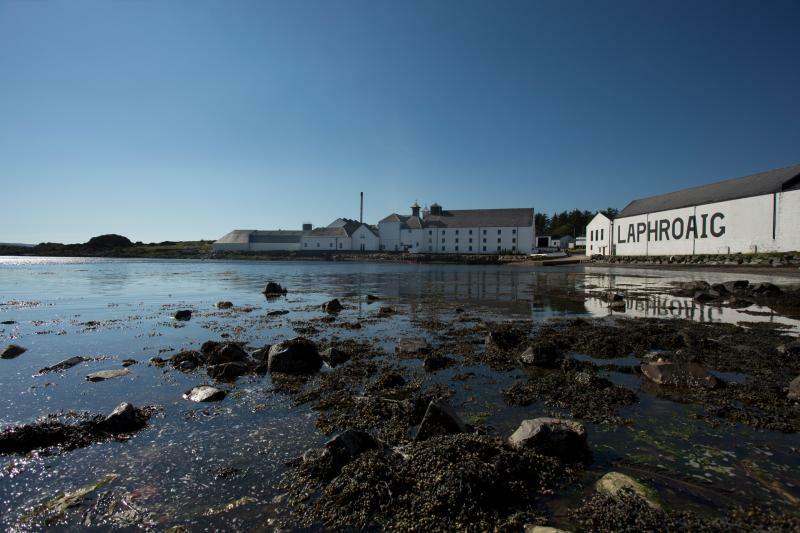 The 5-day Islay and West Coast whisky tour is perfect for lovers of good food, whisky and spectacular scenery and takes you to the secluded island of Islay, a place of pilgrimage for whisky drinkers all over the world. 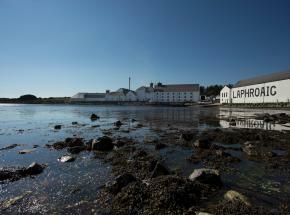 Visit the “Holy Trinity” of whisky distilleries on Islay, including the legendary Laphroaig distillery. See here for more information.